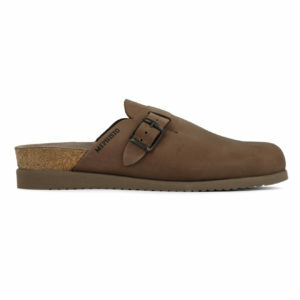 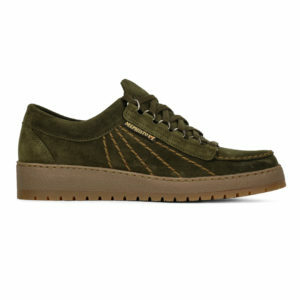 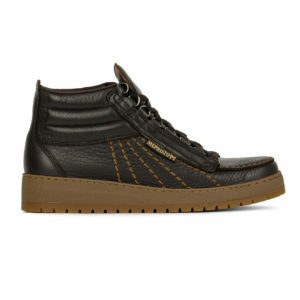 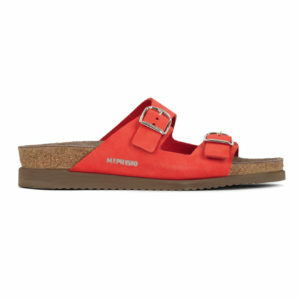 Mephisto shoes are second to none with unparalleled walking comfort and high quality shoes and boots. 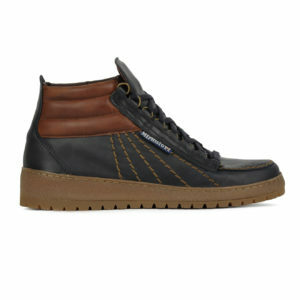 Handmade in france these leather shoes combine modern design with excellent fit. 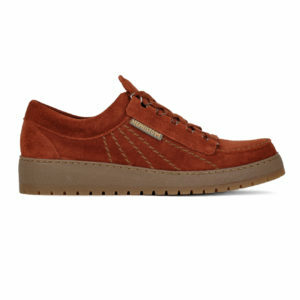 The Sporting Lodge are proud to stock a stunning selection of casual shoes and boots by Mephisto.